If you're a design pro - take a peek at our DESIGN GUIDELINES to see what our file requirements are! When you're finished, submit your file to us via our QUOTE page. If you're not quite sure where to start, but want to design your file yourself - there are several vector based programs that you can use to create your file. Several of these programs are listed below - many offer free trials and have great step by step tutorials. If you don't want to design your file yourself - let our expert team do it for you! Submit your design info on our QUOTE page and we'll get started from there. Abobe Illustrator is a great vector based program to create your 2D designs in. They offer a free 30 day trial and there are countless tutorials. AutoCAD can be used to create 2D and 3D designs. They offer a free 30 day trial and have great step by step tutorials. Corel Draw is a great vector based program to create your 2D designs in. They offer a free 15 day trial and have great tutorials for self-directed learning. TurboCAD can be used to create 2D and 3D designs. They offer a free 30 day trial and have step by step tutorials. 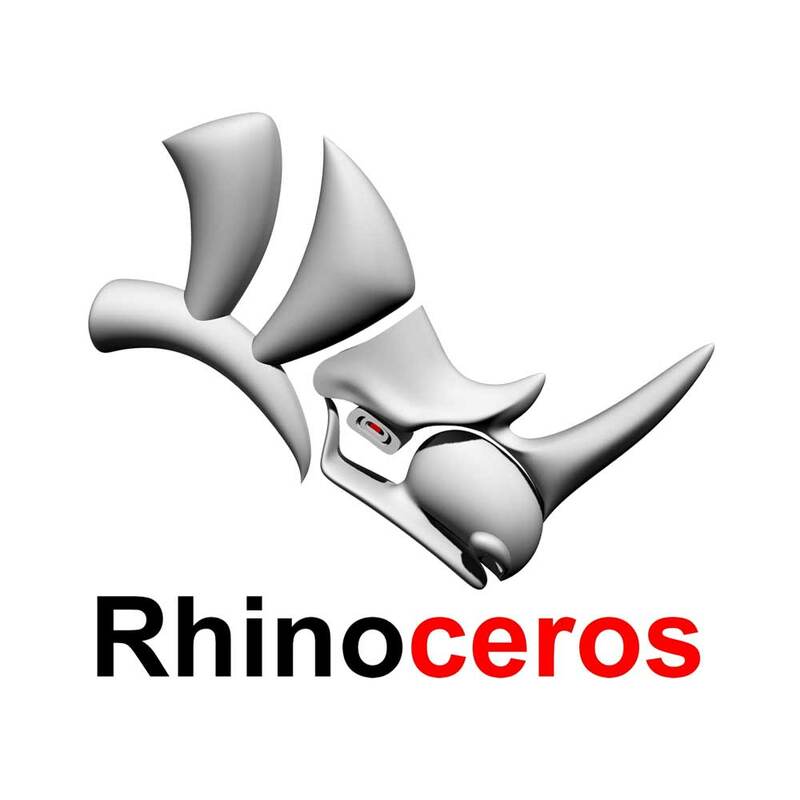 Rhino can be used to create 2D and 3D designs. They offer a free 90 day trial and have great step by step tutorials. Inkscape is a great vector based program to create your 2D designs in. It is free and open source. They are several easy to follow tutorials. SketchUp can be used to create by 2D and 3D designs. It is free to use in their online platform.